I still like the fact that this is the first numismatic item to depict the Empire of Japan’s attack on Pearl Harbor and the coins were struck and made available 69 days after the tragic event. 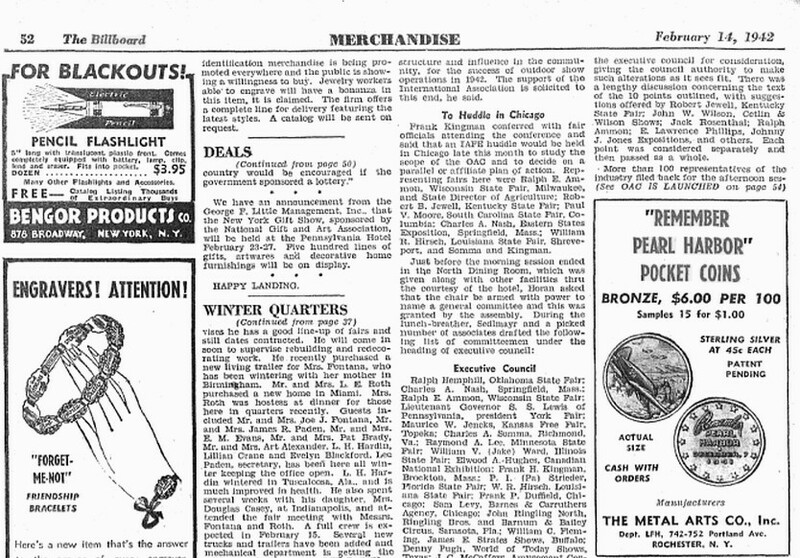 Ad that dates the coin’s availability 69 days after the attack. 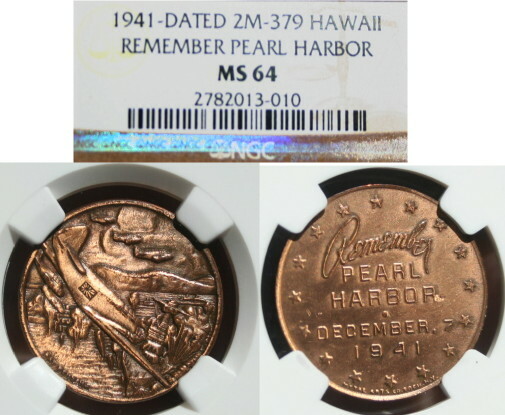 Why my interest in Pearl Harbor coins, medals, and or tokens? While in high school I would look out the class window during and see the US Navy ships leave and enter. My high school was next to Pearl Harbor. ← The 10mm Pearl Harbor Gold Dala !